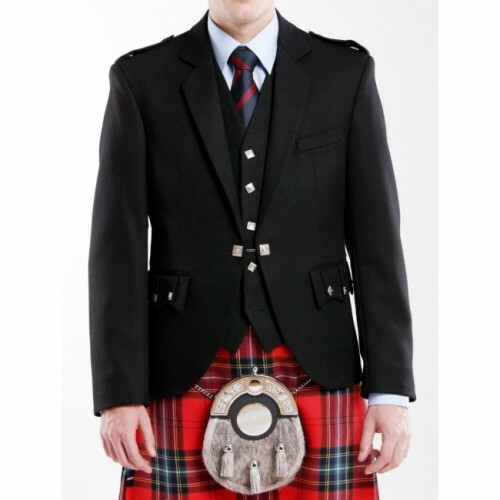 Specifically designed with the modern pipe band player in mind this hard wearing jacket has extra internal pockets for those essential items like tuners and drum sticks. Available in 15oz 100% wool Barathea cloth in navy and black. Improved underarm design for comfortable positioning of bagpipes. This item is made to order, delivery time will be 6-8 weeks. Pipe Band discounts are available for larger orders. Place and Pay for your order online securely. All orders ship from our New Zealand based store. Give us a call, we're more than happy to answer any questions.